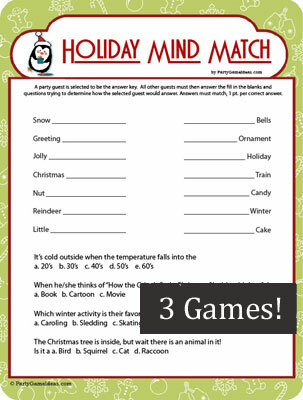 Holiday Mind Match is a Christmas party game for kids 6 and up! 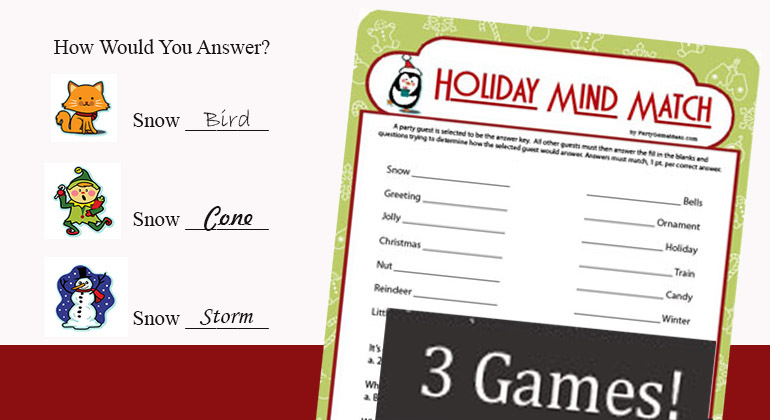 Holiday Mind Match is a what are you thinking / finish my phrase / match the answer type game. 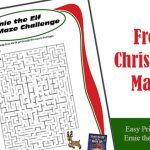 Other fill in the blank printable Christmas games in this genre all had the same phrases and in the same order, so we decided to up the ante and make something different. 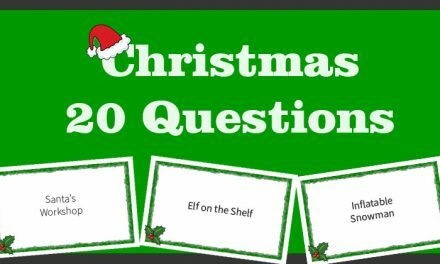 Our Christmas finish my phrase / fill in the blank game has before and after fill in the blanks and multiple choice questions that work with all ages. 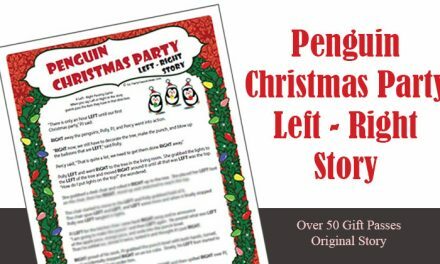 Plus, Party Game Ideas felt that just one Christmas Mind Match game wasn’t enough, so we made 3 different Holiday Mind Match games so there is more fun and laughs to go around. Each Holiday Mind Match game is made up of 14 different finish my phrase / fill in the blank words, like Snow _________ and ________ Ornament and include 4 different multiple choice questions like Is he/she on the a. Naughty or b. Nice list? 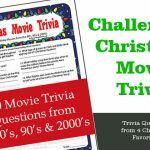 The mix of Holiday terms and questions make it a fun and entertain for kids and adults. You will leave the site to make you purchase. 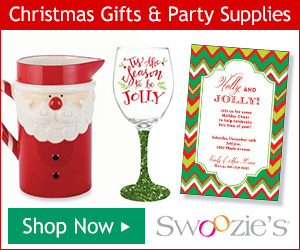 Once you make your purchase Holiday Mind Match will be emailed to you. How the Printable Game Download Process works. Each game takes between 7 – 10 minutes to play and score, so with 3 Mind Match games this activity can last for 20 – 30 minutes. 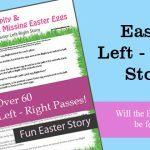 Just purchase our printable game and the PDF file will be emailed to you. You will need Adobe to print the file. Holiday Mind Match is an interactive game where everyone has a chance to win by matching the answers of a selected player. While in some cases everyone may write down the same answer, often you’ll have 2, 3, or more answers from your guests. 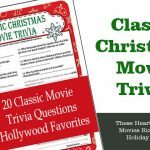 The fun really starts during the answer reveal, when guests start sharing, laughing and stating why wrote down Snow Man, Flake, Angel or Storm. And with 6,7 and 8 year olds, you never know what to expects. Plus we mixed up the questions to add some fun. 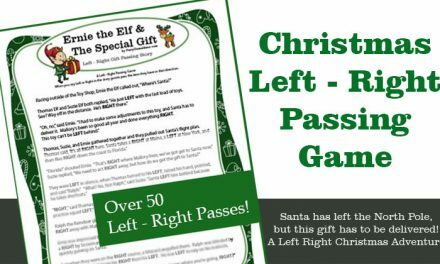 Each printable Holiday Mind Match game is unique so each round you play will be different. 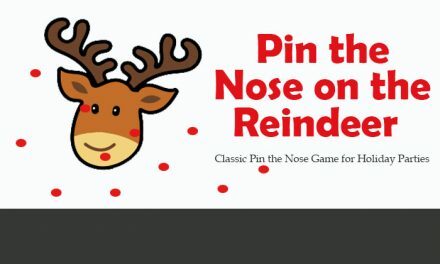 This Christmas party game has finish my phrase and multiple choice answers so it is rated as easy to play. 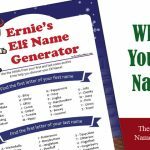 Enjoy our printable Holiday Mind Match game and Merry Christmas.